You can now use Tigo Pesa to pay for your flights when booking online through the online flight search, Alternative Airlines. Just search for flights online and simply select Tigo as your payment method when you decide to book. Find flights with Air Tanzania, Fly540, Precision Air, Fastjet, Auric Air and Coastal Aviation and pay with Tigo Pesa! At Alternative Airlines, we want you to pay your way, using the currency and payment method that best suits you. So we felt that Tigo Pesa would be ideal for many of our Tanzanian customers. Check out our other methods of payment. "At Alternative Airlines, we are always trying to make flight bookings easier for our customers. Adding a convenient, secure payment method like Tigo Pesa was a natural fit." Tigo's name derives from the Spanish word "contigo", which means "with you". Tigo Pesa offers the possibilitiy to get services to communities in Tanzania that are most at risk, in districts that are complex to reach. With Tigo Pesa you can send and receive money with more people and businesses than you can with any other service – including all MPesa and Airtel Money users. Make payments to over 300,000 merchants with Tigo Pesa. What is referred to as Tigo Money in Latin America, is called Tigo Cash in Africa and Tigo Pesa in Tanzania. All three are dynamic, closely tailored product platforms for an award winning range of world-leading Mobile Financial Services (MFS). Each of them simplifies and represents MFS to customers in nine very different markets (Ghana, Tanzania, Chad, Rwanda, Senegal, El Salvador, Guatemala, Paraguay, Honduras) where so many customers do not have access to formal banking institutions. The take-up has been rapid with more than 9.6 million customers (Q1 2015) - more than nineteen per cent of our customer base within our MFS markets - now using services that range from international remittances and money transfers, to interest earning mobile money accounts, micro-credit, payments and billing. At a glance, 6.12 million of these are in Africa, 1.9 million in Central America and 1.45 million in South America. In Tanzania, more than 50% of the customer base uses MFS. Since launching, Tigo Money, Tigo Cash and Tigo Pesa have together shown consistent and strong growth. Tigo Pesa is a Tanzanian mobile online payment method which you can easily send and receive money, between people and businesses than you can with any other service. 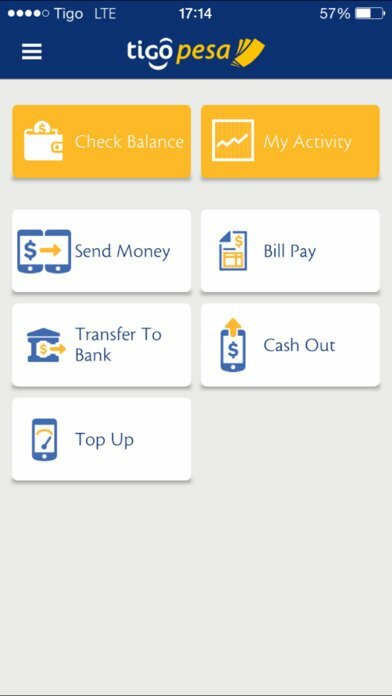 You can pay your bills, send and recieve money between friends and family, buy airtime for your phone, shop online and pay and also download and use the Tigo Pesa App. How to use Tigo Pesa? You first need to register for a Tigo Pesa account in order to make Tigo Pesa online payments for flights. To register, you need an activated Tigo SIM card and a Valid ID such as a Drivers License, Passport, National ID, Zanzibar Residence ID. Then access your account by dialing the numbers *150*01#. With this account, you can buy airtime, pay bills and send or transfer money from your Tigo Pesa account. Once registration is complete, you can also download the Tigo Pesa App to the enjoy fast flight transactions with Alternative Airlines! How does Tigo Pesa work? Tigo Pesa works by sending money and paying for purchases electronically. It is a form of mobile payment, which many call as Tigo Pesa wallet. This makes it easy and convenient to pay for flights. Make sure you create an account by registering for either Tigo Pesa Tanzania or Tigo Pesa Kenya, depending on the country you are located in. You will need an activated Tigo SIM card and a Valid ID such as a Drivers License, Passport, National ID, Zanzibar Residence ID to register for Tigo Pesa. Make sure as well to check for TIgo Pesa limits with your loca agents. ¿Qué son los pagos móviles? Ya sea que se trate de reservar viajes, comprar en línea, pagar préstamos o enviar dinero a amigos y familiares, se deben hacer los pagos. Los pagos móviles hacen que el proceso sea eficiente y efectivo. En lugar de dinero en efectivo y tarjetas de crédito, los pagos móviles permiten a los clientes usar un dispositivo móvil, que llevan a todas partes, para pagar bienes y servicios. En la industria de viajes africana, los pagos móviles simplifican el proceso de reserva al permitir a los usuarios con una cuenta de dinero móvil en cualquier país hacer compras de viaje al instante en sus países de origen y en el extranjero. 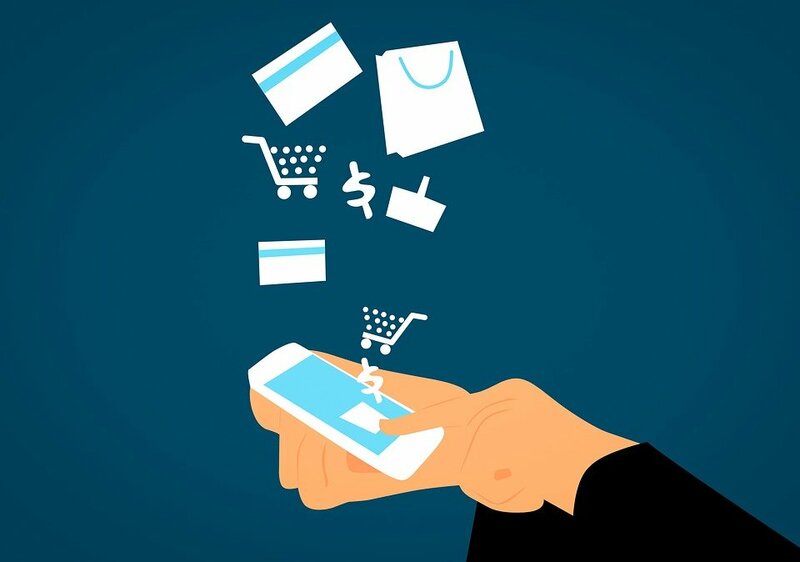 Mobile payments are a great solution for providing financial services to the unbanked population of the world (estimated at 50% of the world’s adult population, according to Financial Access’ 2009 Report “Half the World is Unbanked”). Because 70% of Africa now has mobile phones and banks in this part of the world are inaccessible to most of the population, mobile payment solutions are an effective way to supply the banking services needed by the people. Pague los vuelos en, Rupia india , Dólar estadounidense o 70 otras monedas de su elección con Alternative Airlines. Tigo and Mastercard have announced that Tigo Pesa app users in Tanzania will be able to make secure payments with Masterpass QR. The QR code is running live and is allowed to be used in restaurants and various retail stores. The Masterpass QR involves scanning a QR code which is displayed at checkout on a smart-phone. With over 40 million mobile users in Tanzania, there is a real opportunity for growth in this technology to financially connect those not yet included. Tigo Tanzania, Mastercard and local fintech Selcom have partnered to introduce Masterpass QR on Tigo’s Mobile Financial Services platform, called Tigo Pesa. Almost seven million registered wallet holders of the Tigo Pesa solution will be able to pay for goods and services before the end of the second quarter of 2018. By scanning a Quick Response (QR) code at merchants via their Tigo Pesa app using their smartphone, they will be able to make payment. Feature phone users can use the USSD menu and simply type in a unique merchant code available under the merchant’s QR code. The partnership announcement during the Mobile World Congress marks the launch of the country’s first truly global interoperable QR payment solution, allowing payments by both mobile money users and banked consumers at locations displaying the Masterpass QR logo. 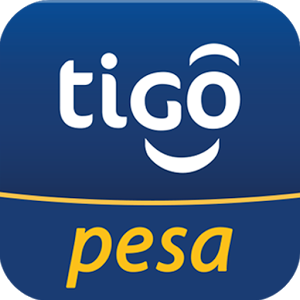 The mobile services platform, Tigo Pisa, will definitely offer Mastercard’s payment system, Masterpass QR, to Tanzania. Tigo Tanzania, the company running the platform, Mastercard, and Selecom, a local fintech, have all partnered on the project. Thanks to Tigo Pesa digital payment system in Tanzania that is lately making life of people easier than before. Tigo Pesa is a local application for smartphone to allow customers pay their utility bills including buying kilowatt-hours of electricity energy from their mobile devices. The system is fast and easy to use. It saves lot of time of consumers who now don’t need to wait in queue for about an hour to buy electricity for home. A 10,000 Tanzanian shillings can get 28 kilowatt-hours of energy that is enough to power for about a week a small house of one family. TANESCO is the state power supplier in the country and with the wide use of digital payment it is able to reduce expenses and boost up revenues. With the pre-payment the company don’t need the manual meter reading done and overcome the scope of electricity theft too. A study reveals with the digital payment new business opportunities can be created and improve cash flow for utilities. It increases transparency too and boosts up off-grid operations. TANESCO spokesperson said most of their customers are now using the digital payment platform to buy electricity from them. Gradually more African countries are embracing the digital payment system to help customers pay their utility bills with ease and on time to avoid penalty. Pay for flights with Tigo Pesa for airlines such as TransNusa, Malev Airlines, flyegpyt, Air Georgian, Continental. Let Alternative Airlines help find you alternatives for cheap Tigo Pesa flight tickets.